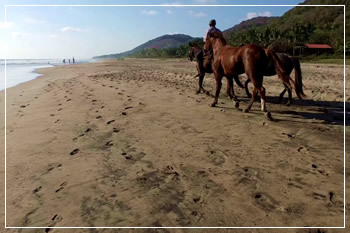 There are three beautiful sand beaches in the Troncones area; Troncones Beach, Manzanillo Bay Beach, and Majahua Beach. 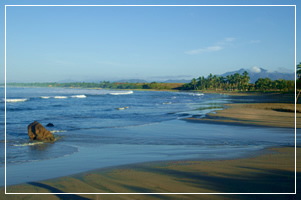 Our resort is located on Manzanillo Bay. 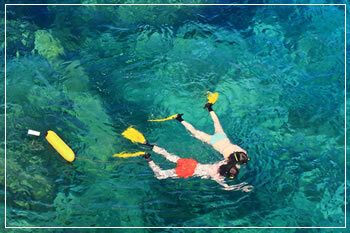 Between the beaches are volcanic rock formations with tidal pools filled with colorful tropical fish and sea life. 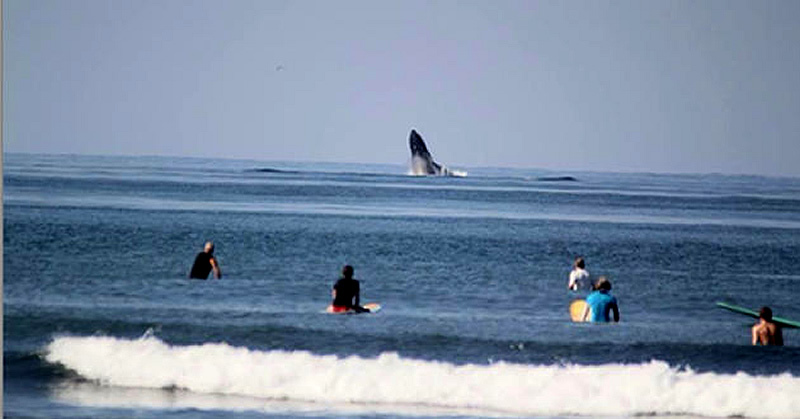 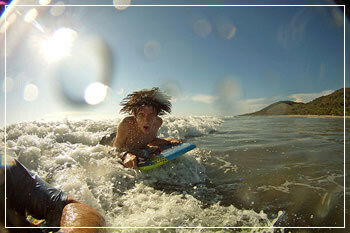 Manzanillo Bay is the ideal beach for swimming, surfing and boogie boarding. 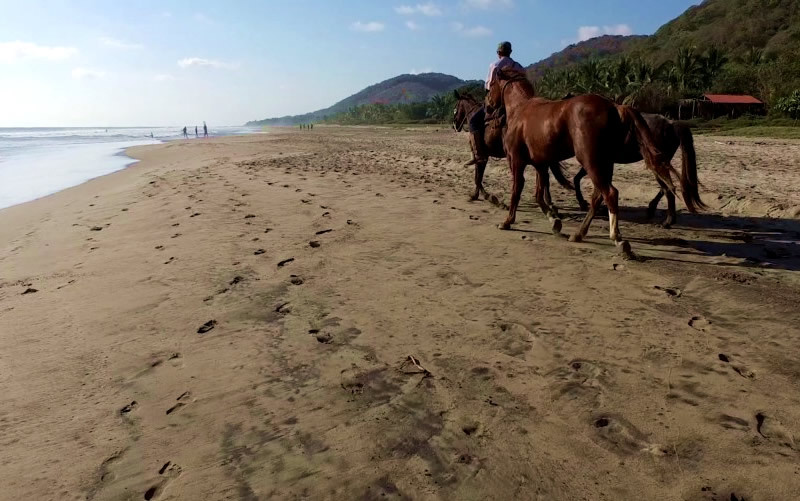 It is pristine and uncrowded. 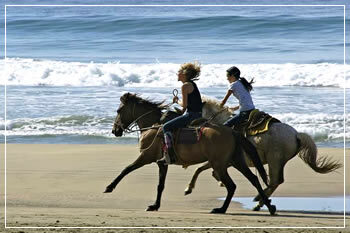 It is dotted with several restaurants, so it is easy to spend the entire day on the beach. Andrea, a local baker, delivers fresh homemade warm bread warm, every other day. The fresh fruit and vegetable truck (including eggs) comes by every other day. 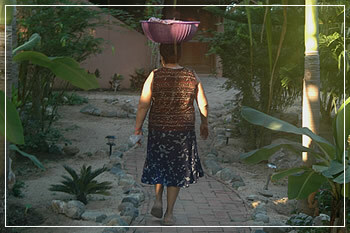 The beer truck comes by a couple times a week. 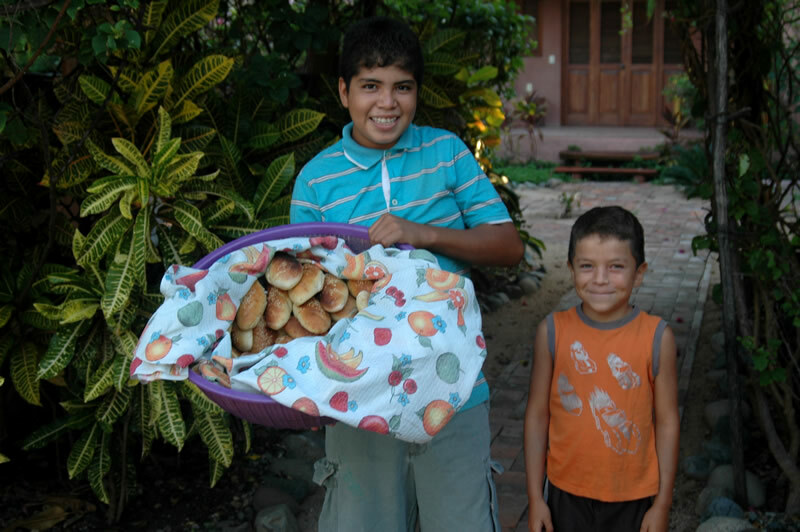 The tortilla cycle comes by with fresh warm tortillas a couple times a week. 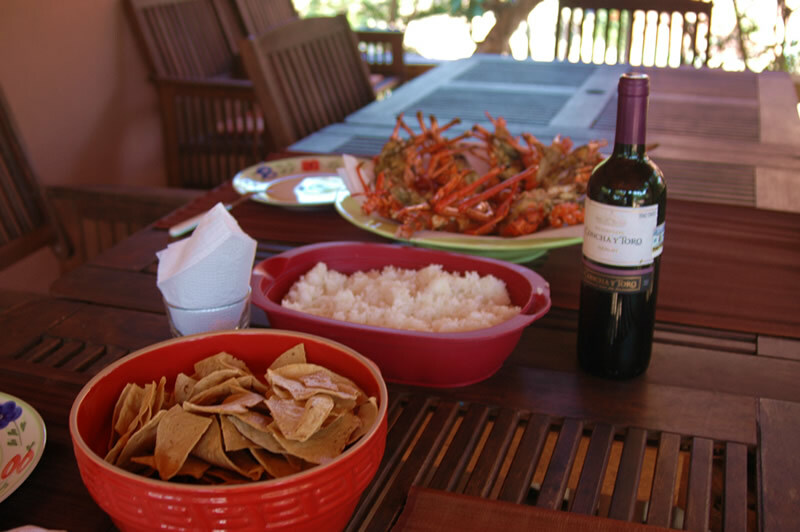 You can generally get fresh fish or lobster and oysters. 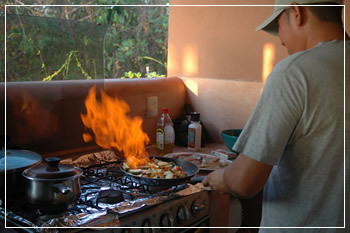 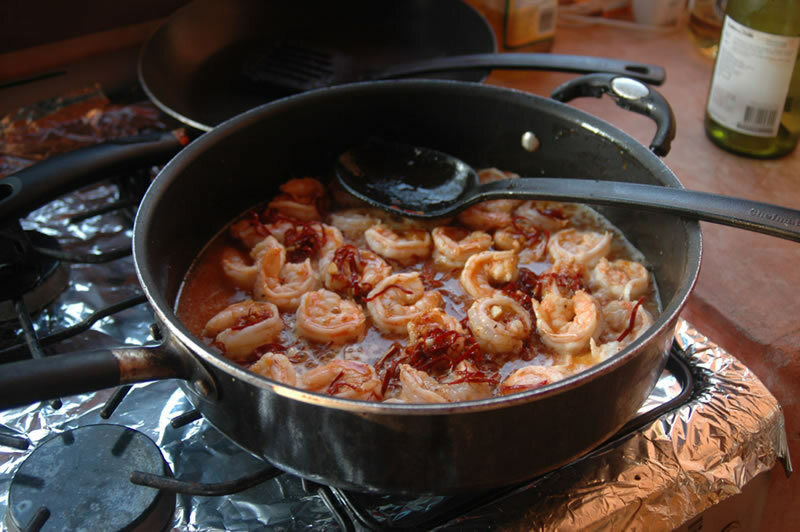 A cook can be hired for traditionally cooked meals. 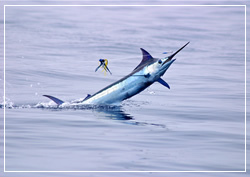 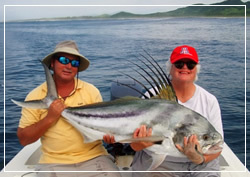 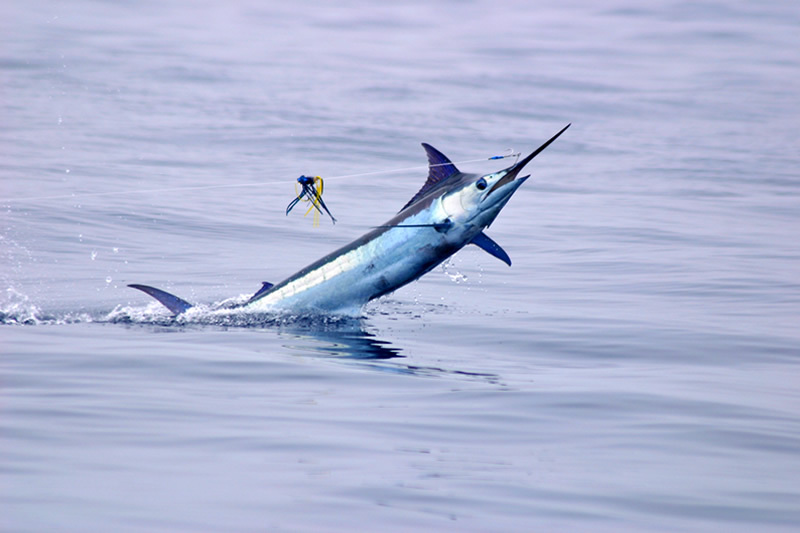 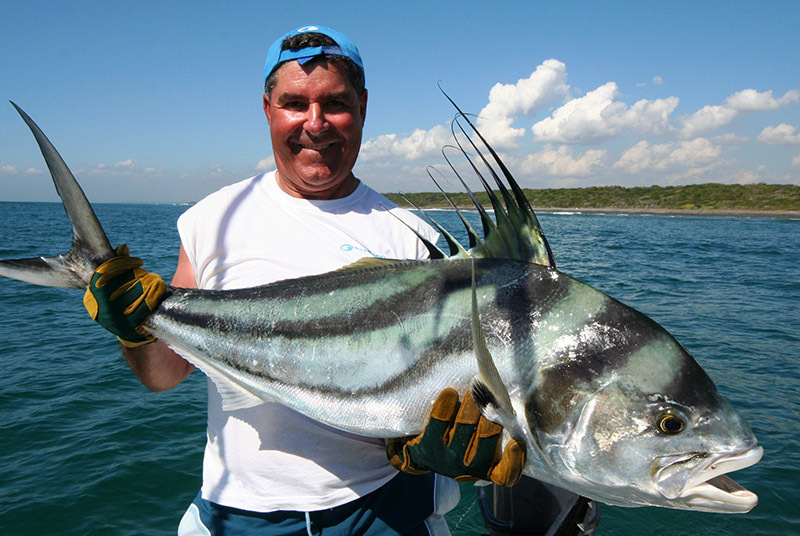 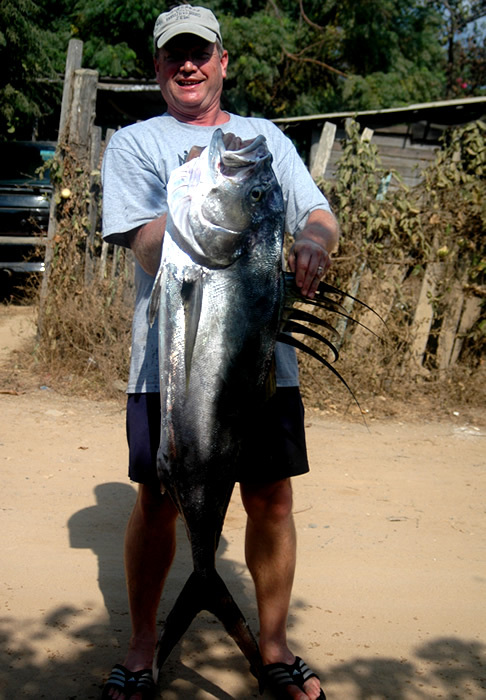 The Troncones/Zihuatanejo is renowned for its world class fishing, from Sailfish, Rooster fish, Dorado (Mai Mai) to monster Marlin. 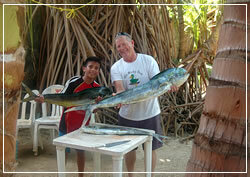 Antonio, our housekeeper Kena’s brother’s boat can be hired for fishing. 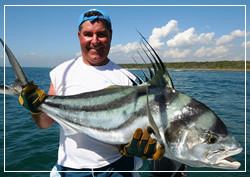 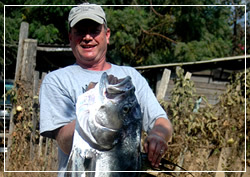 Antonio grew up fishing in the area and knows all the fish patterns and hot spots. 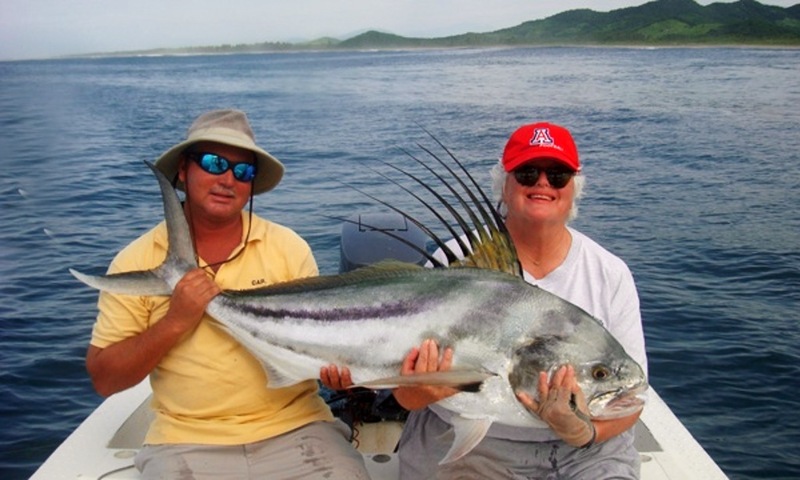 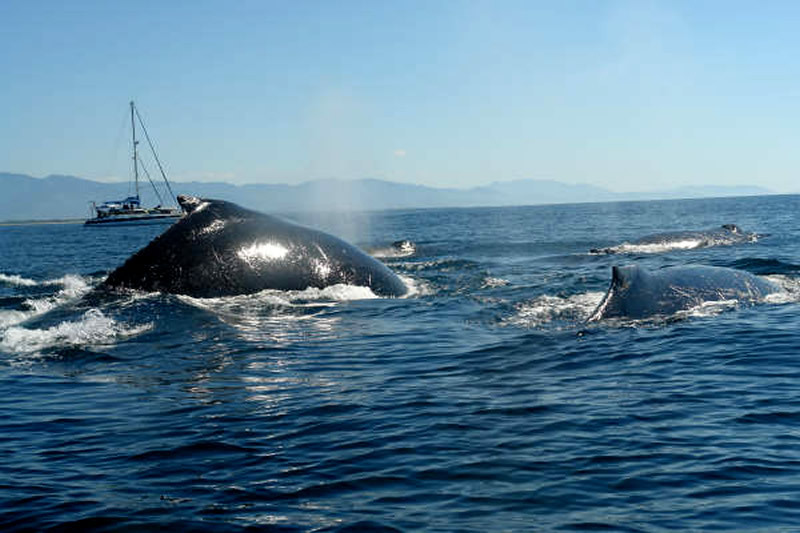 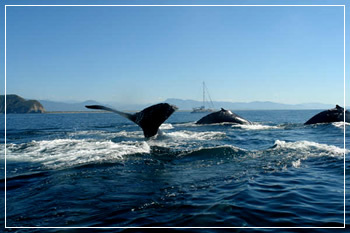 In addition there are many fishing boat options in Zihuatanejo. 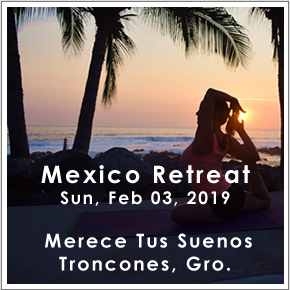 The Troncones area is a surfer's paradise with numerous uncrowded breaks within walking distance including right in front of our resort, Troncones Point or a short drive Troncones Beach, LaSaladita, or the Ranch to surf. 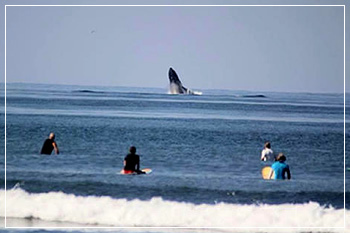 The uncrowded surfing is known throughout the surfing world. 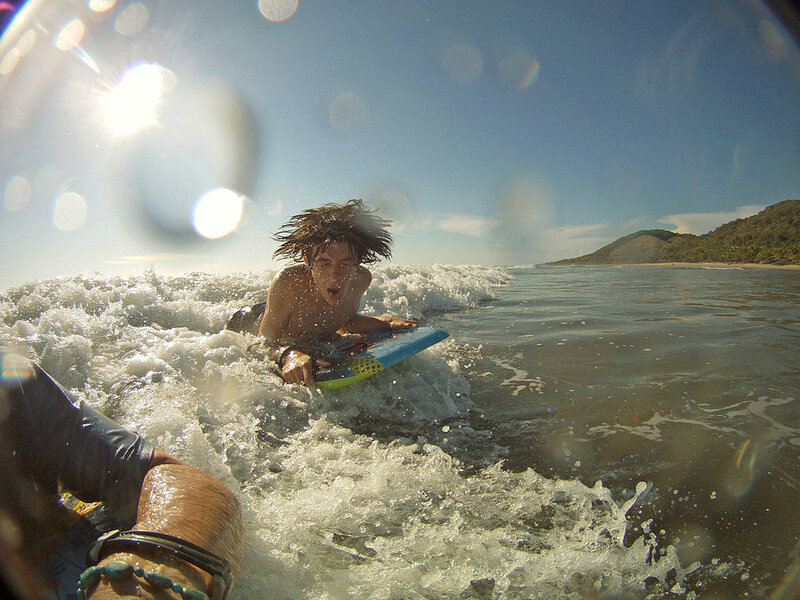 Manzanillo Bay is a great place to boogie board for kids of all ages. 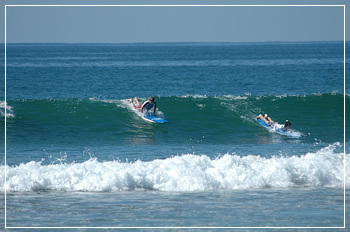 We have several boogie boards available for guest use. 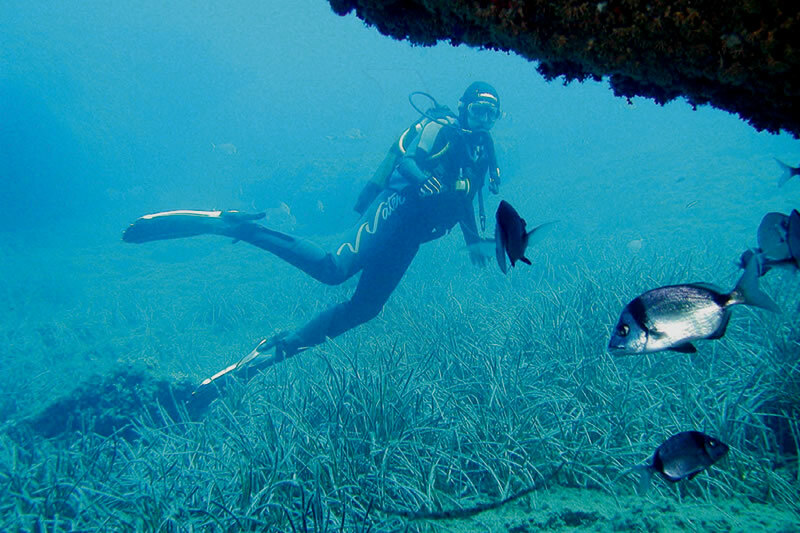 The water is shallow and warm with no undercurrent. 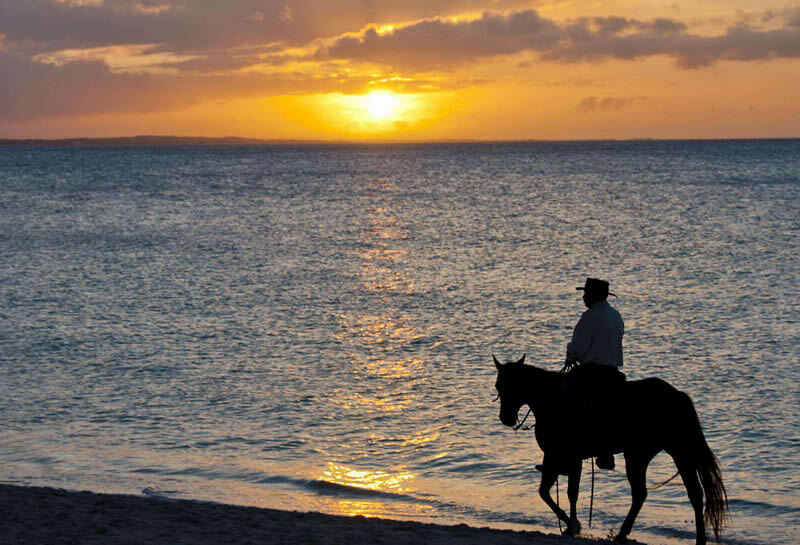 In no time you'll be able to ride the waves to the shoreline. 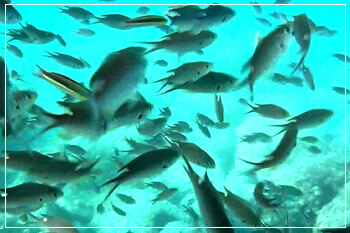 There are numerous tidal pools filled with many colored tropical fish. 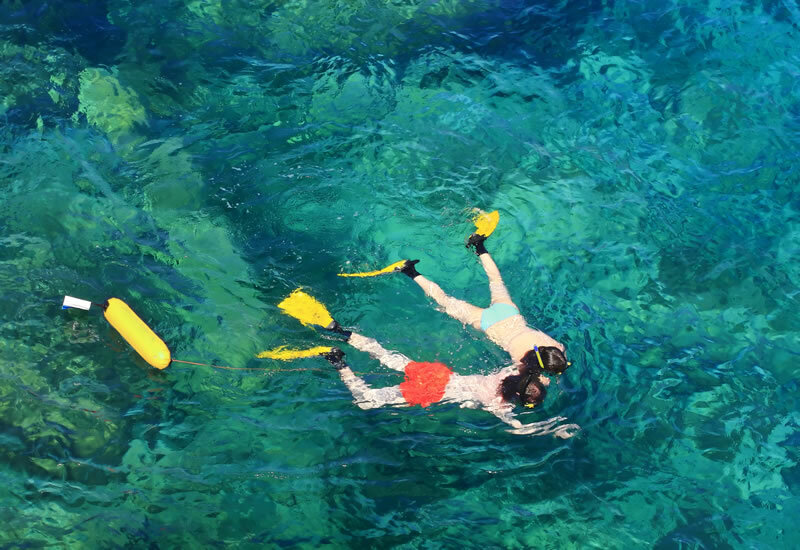 The shallow tide pools provide a perfect place for kids and people who prefer shallow water snorkeling. 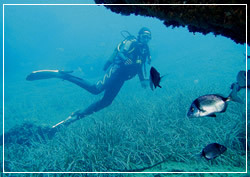 Or you can take a short walk to the Manzanillo point to enjoy the snorkeling the deeper water of the reef. 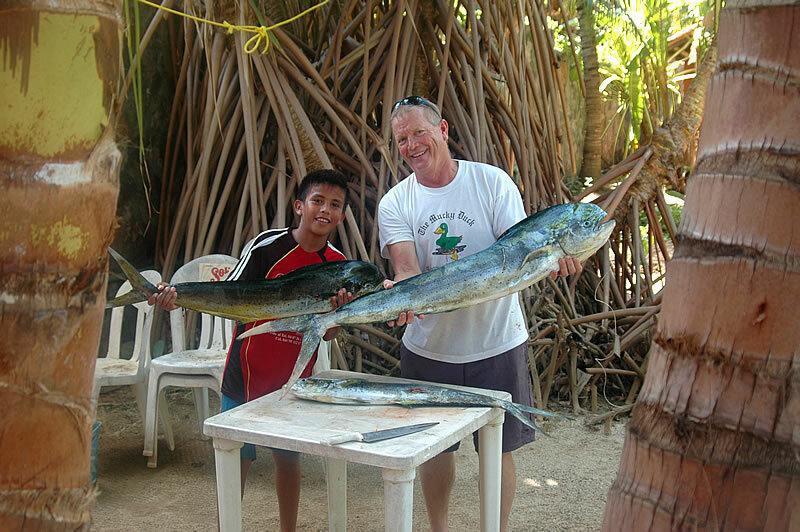 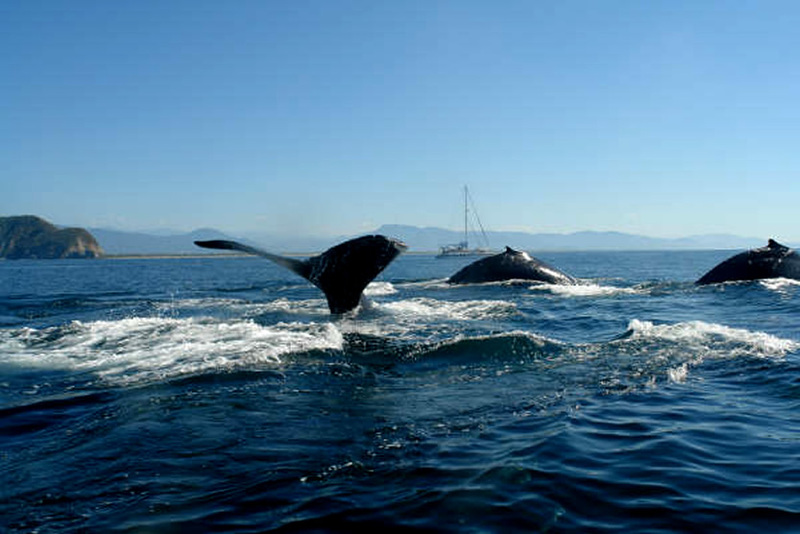 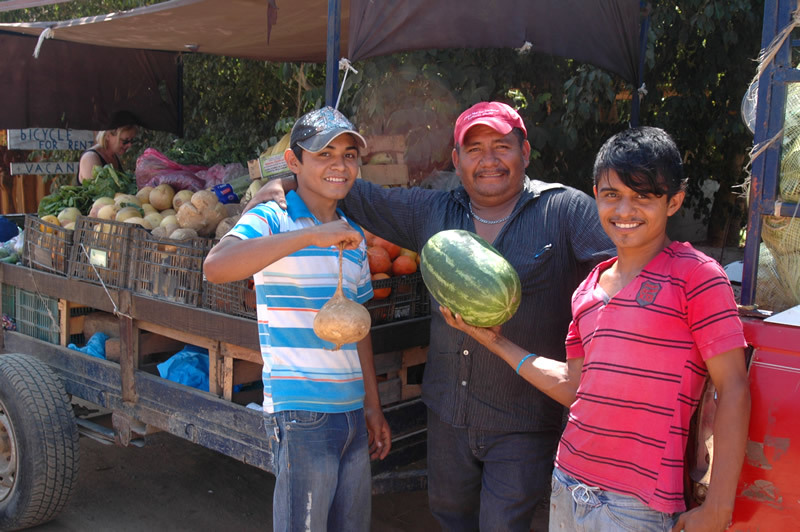 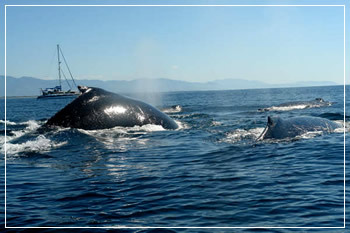 You can also take a boat ride to Ixtapa Island for a snorkeling tour with Antonio. 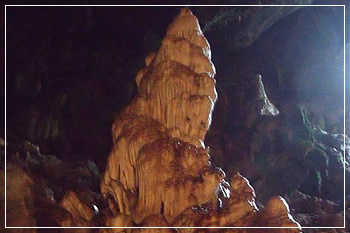 A short drive or walk and a 30 minute hike up the mountain will bring you to a recently discovered spectacular cave/cavern. 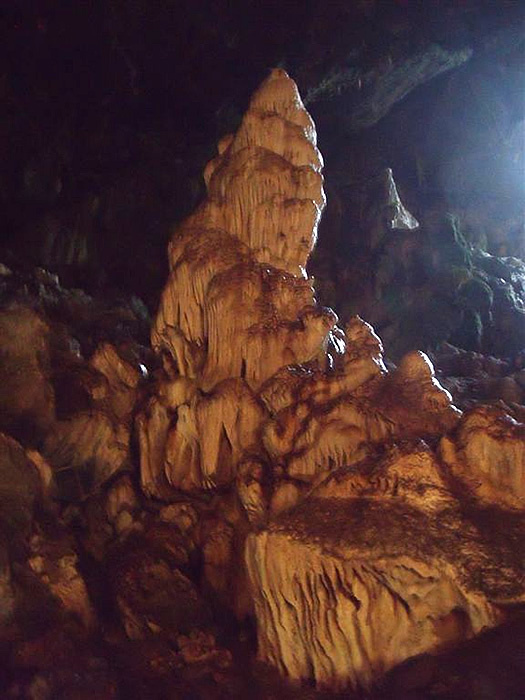 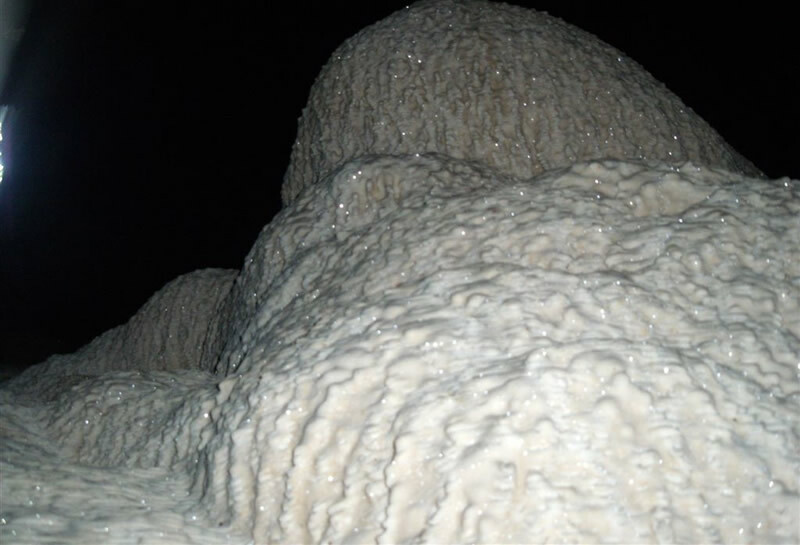 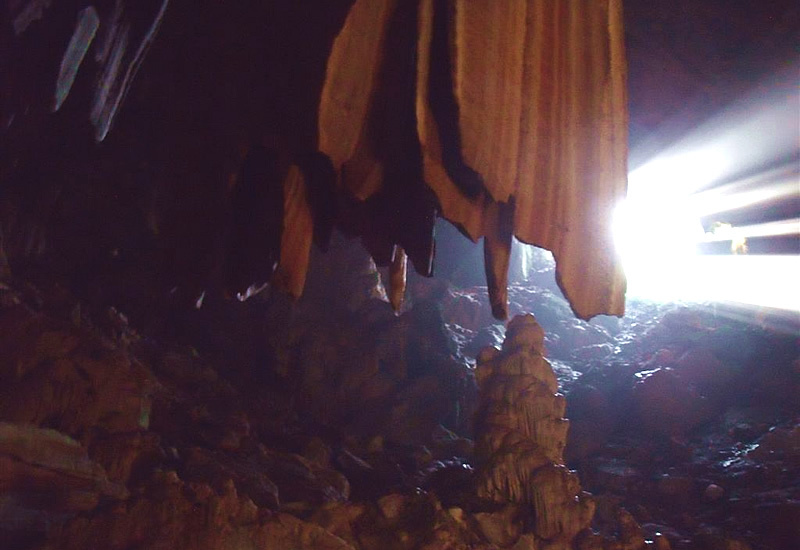 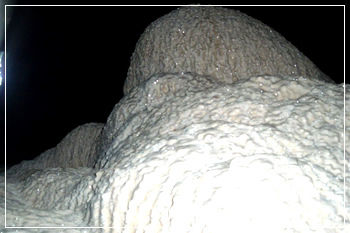 The large cavern is full of many unique formations, stalactites and stalagmites. 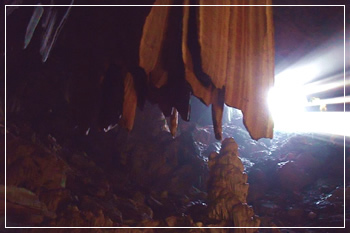 For the geologist in your group the cavern is a must see. 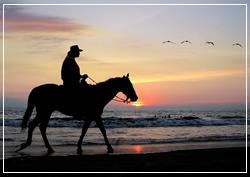 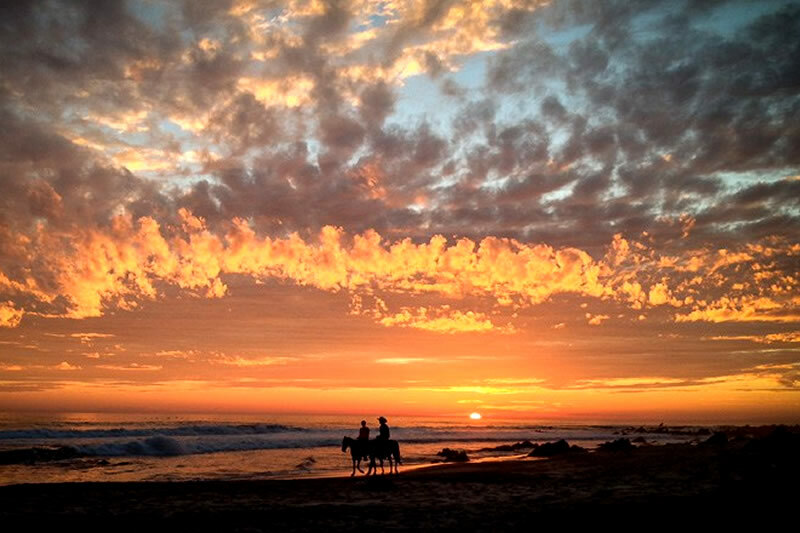 You can take a horseback ride along the beaches or enjoy a sunset while riding through the ocean. 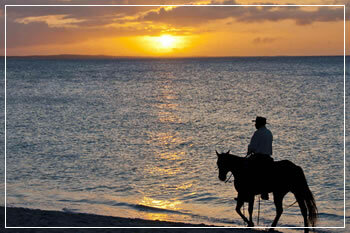 The guide and horses will pick you up and drop you off right on the beach in front door of our resort. 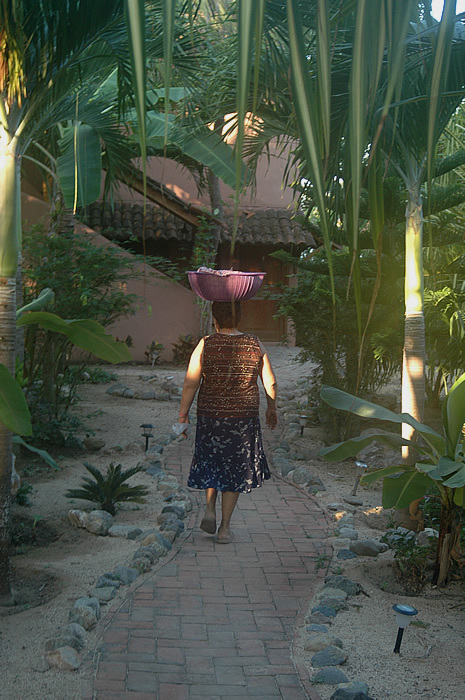 Troncones offers a variety of leisurely strolls along the beaches with pelicans overhead and waves crashing at your feet or a more invigorating hike on the trails of the hills and mountains. 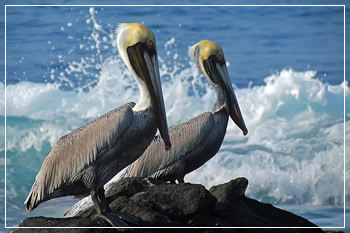 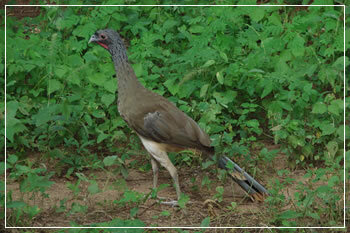 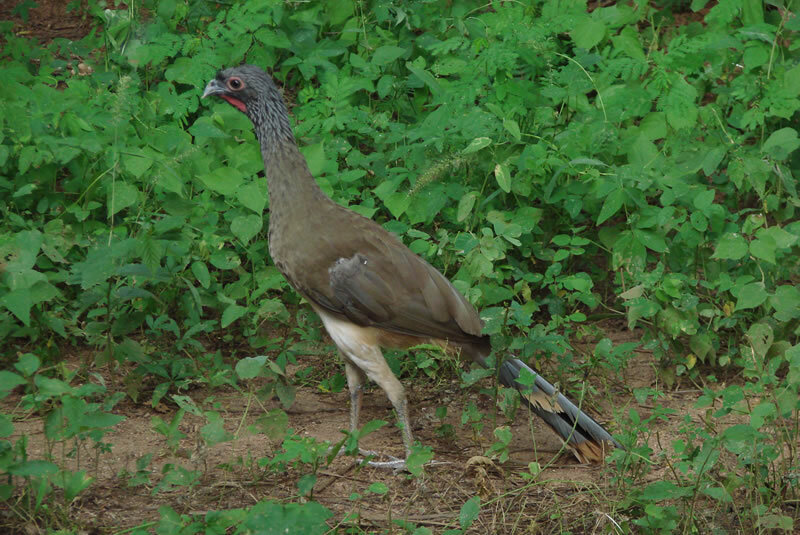 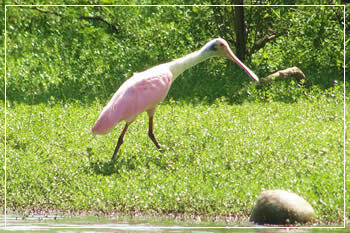 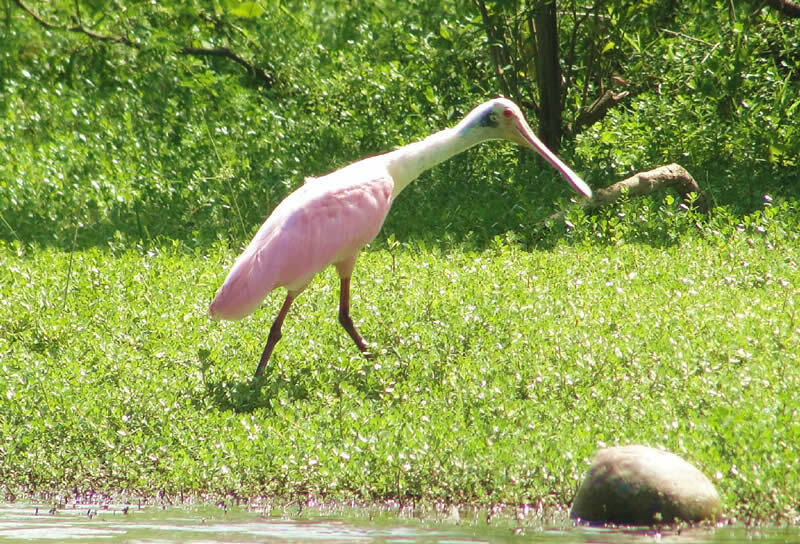 There are many varieties of tropical birds to be seen on the beach, nearby ocean front lagoon, the hills and mountains, or on the resort property. 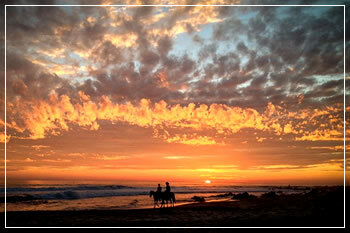 There are about half a dozen traditional Mexican beach restaurants within a 10 minute walk on the beach. 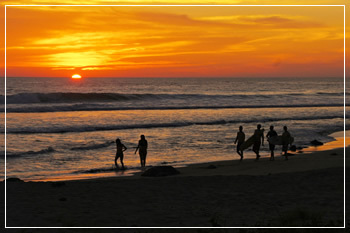 There are 20+ additional restaurants along the beach within a 10 minute drive. 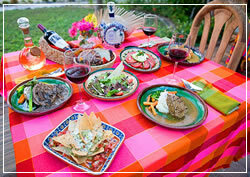 Most restaurants do not take credit cards but will gladly accept U.S. dollars currency. 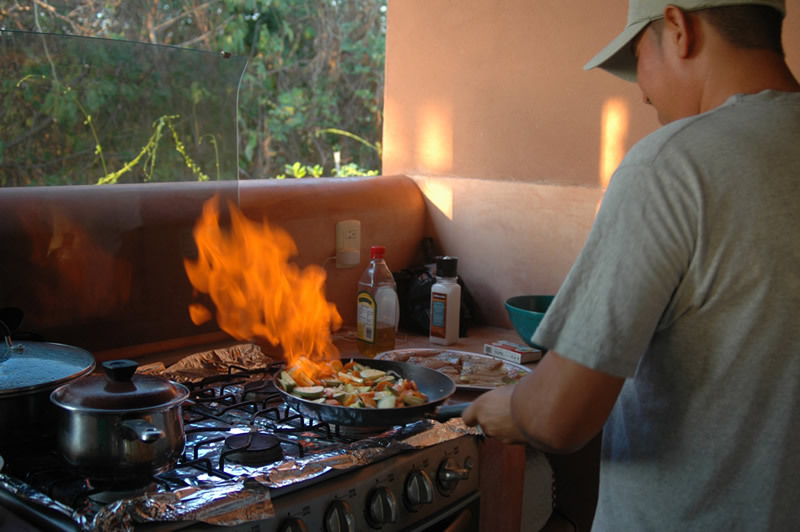 You will find a variety of classic Mexican cuisine including fresh seafood such as red snapper, lobster, shrimp, and octopus, to guacamole, tacos, chicken, pork, pozole, and tamales. 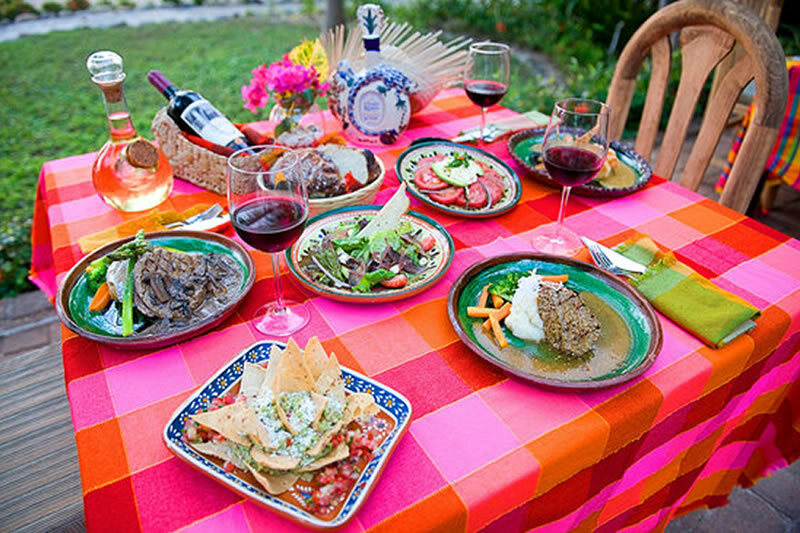 As always with a great Mexican meal there is always a cold Mexican cerveza or margarita. Of course there is always staying in for the evening for private dining while cooking the fresh local fare. Watching for the "green flash" at sunset is an ongoing guest quest. 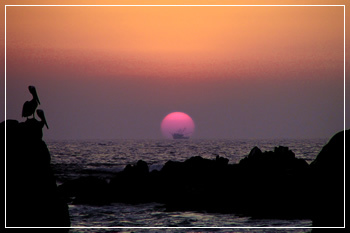 You can either watch the spectacular sunset from the patio or along the beach in front of the resort. 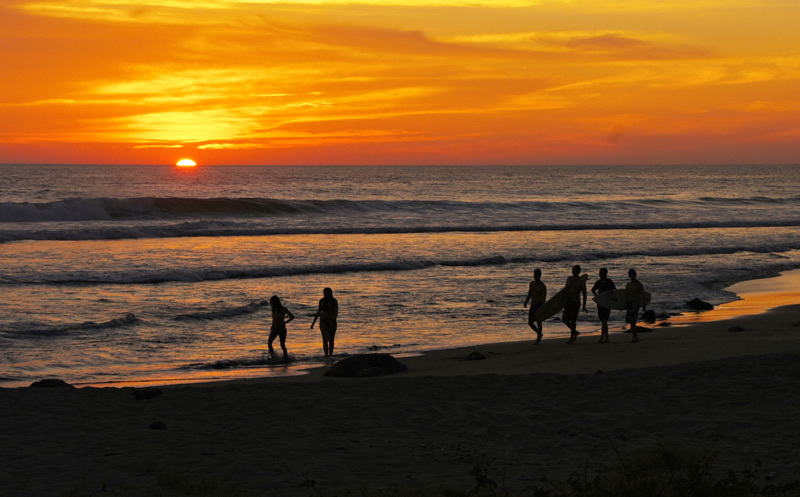 There are three beautiful sand beaches in the Troncones area; Troncones Beach, Manzanillo Bay Beach, and Majahua Beach. 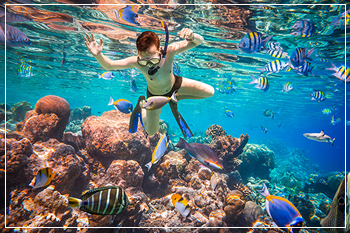 Between the beaches are volcanic rock formations with tidal pools filled with colorful tropical fish and sea life.